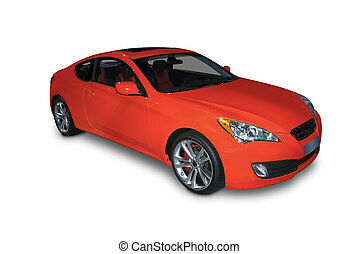 Red sports car isolated. 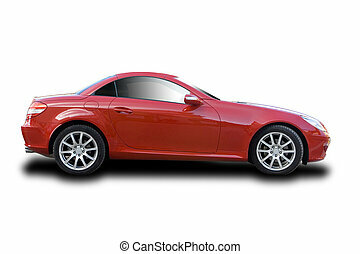 Red coupe sports car isolated on white background. 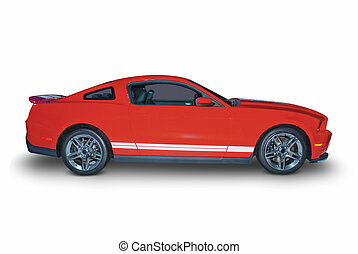 Red coupe sports car isolated on white background. 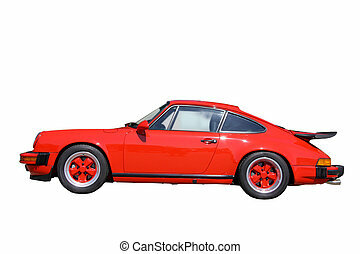 A Vintage red sports car, isolated on white. 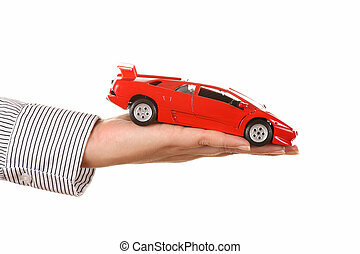 Brand new red sports car isolated on a white background. 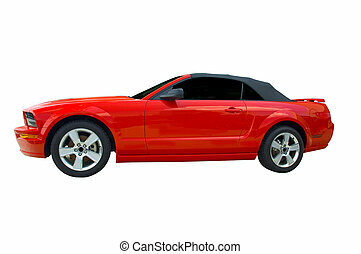 A realistic shadow under the car is included. 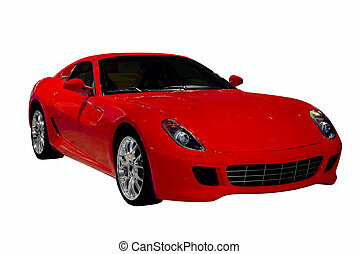 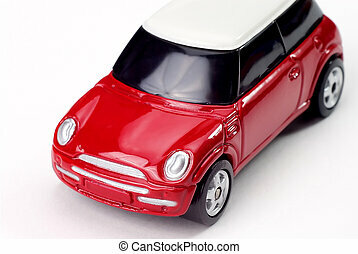 Brand new bright red sports car isolated on a white background. 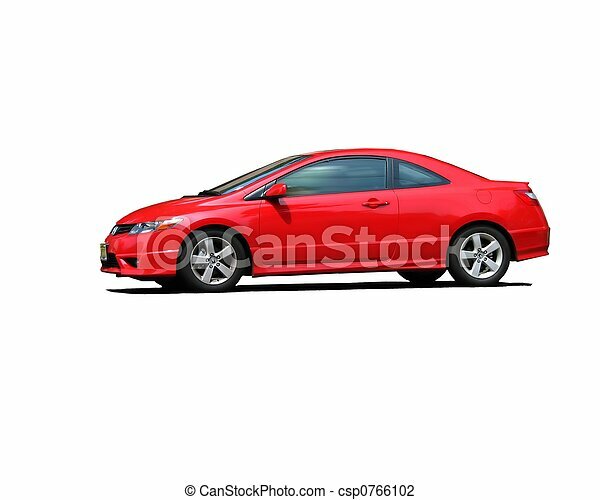 A realistic shadow under the car is included. 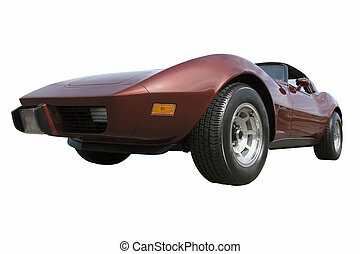 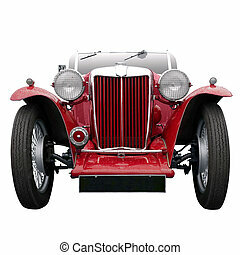 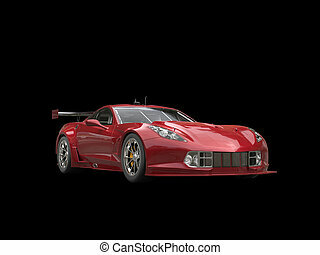 Very fast looking red sports car isolated on a white background. 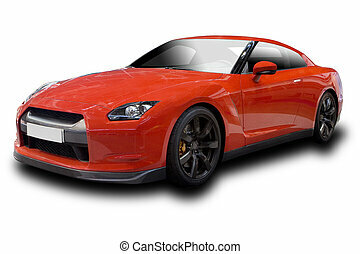 Look in my gallery for more car photos like this. 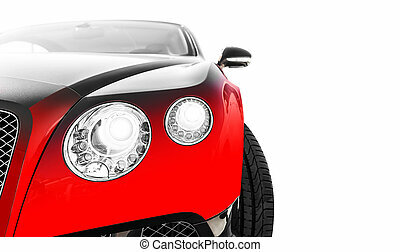 Beautiful and powerful red sports car isolated on a white background. 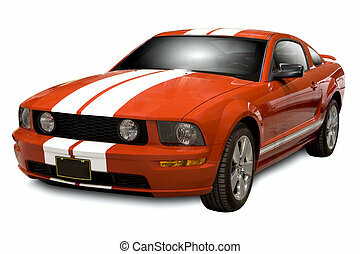 Look in my gallery for more car photos like this.